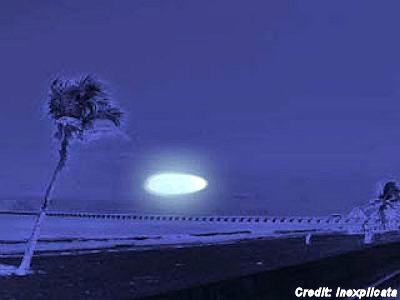 An “Alerta ONVI”, or “UFO Alert”, is an event that brings UFO enthusiasts and researchers together to spot unidentified objects flying in the sky. “Alertas” are popular around the world; in countries like Spain, thousands of people gather simultaneously, often before television cameras. These meetups usually last all night long. And now, for the first time in the State of Yucatán, on Saturday December 27th, at 8:30 pm, a “UFO Alert” meeting will take place in the city of Ticul, specifically at the site known as “La Sierrita”, located in the Colonia San Benito of this city. . . .